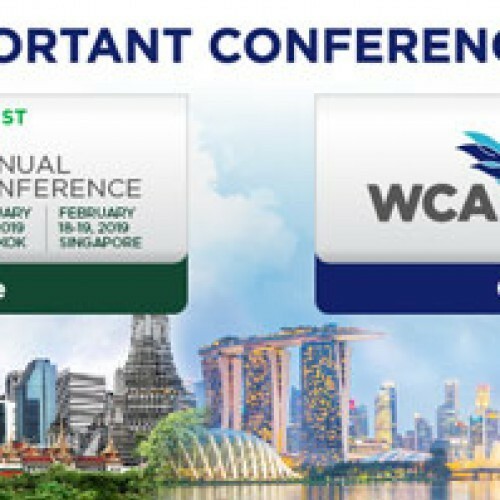 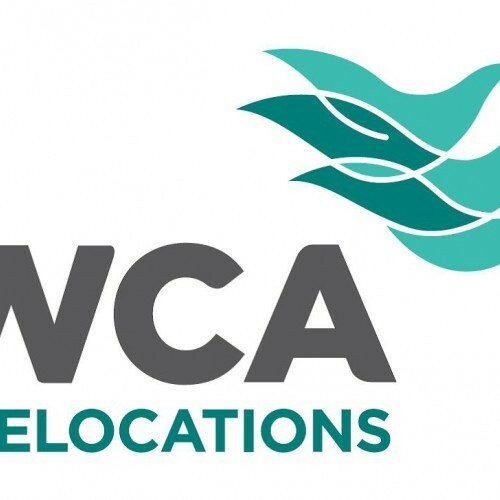 The WCA 11th Annual Conference is being held in Singapore 18-22 Feb 2019. 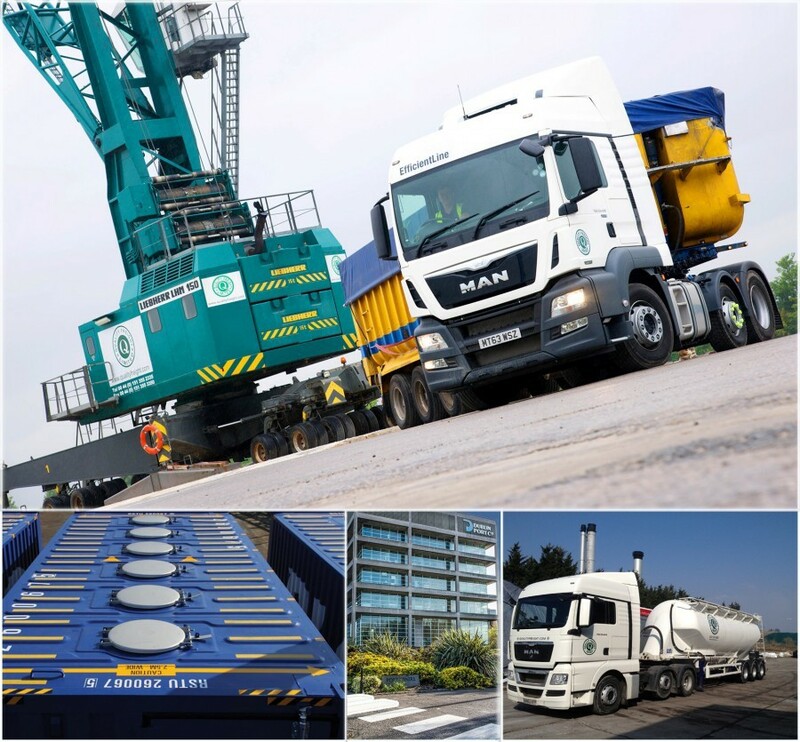 The Freight industry is constantly evolving, and we see it as essential to stay informed in order to keep at pace with equally fast developments across the globe. 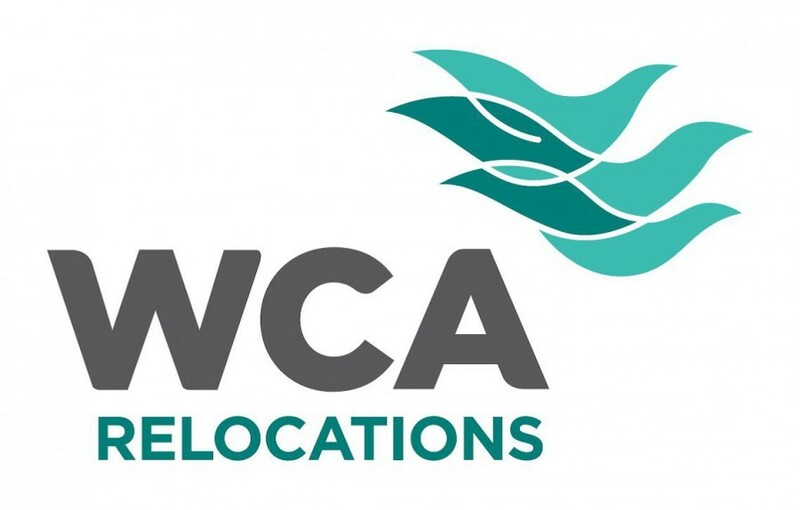 The WCA 11th Annual Conference brings together the best in transportation community. 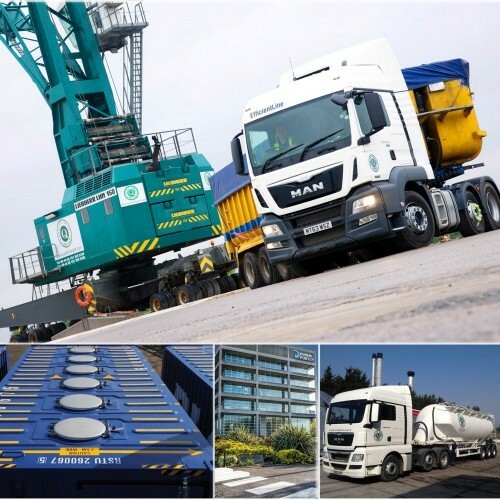 This event gives insight into market trends, access to demos in the latest freight technology, a plethora of education from freight industry pioneers and of course face to face networking with our global logistic friends. 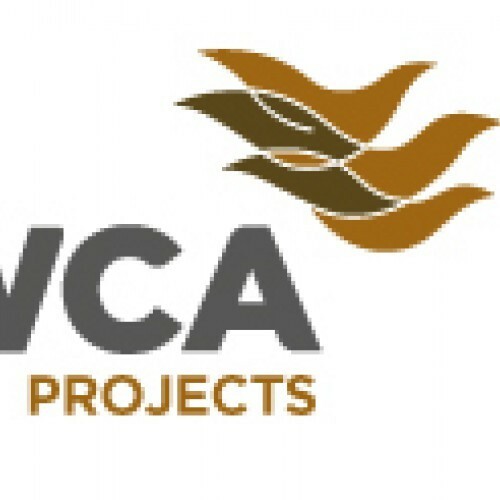 We are looking forward to the event and building further on our longstanding relationships and enjoying the opportunity to create some new partnerships in Singapore.